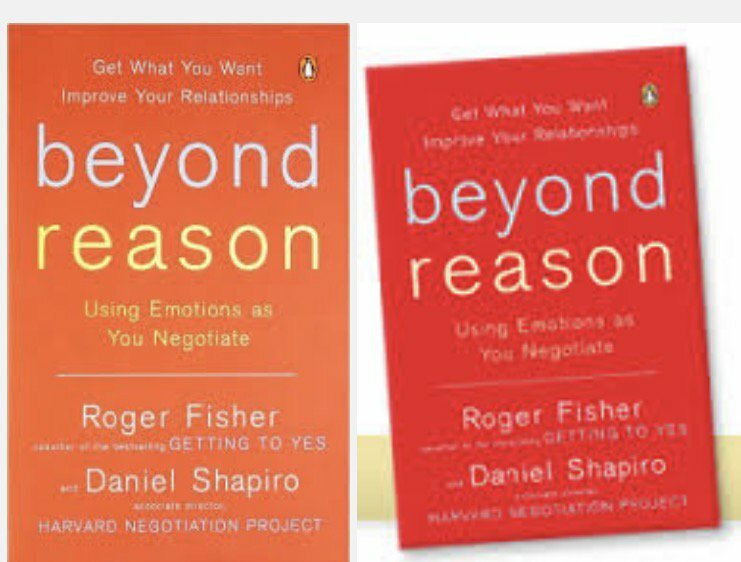 From Beyond Reason: Using Your Emotions As You Negotiate - I highly recommend this book. Find it at Amazon.com [HERE]. This is actually an amazing quote. It's something everyone experiences but not many, including me, don't know how to deal with. I'll keep this in my mind.